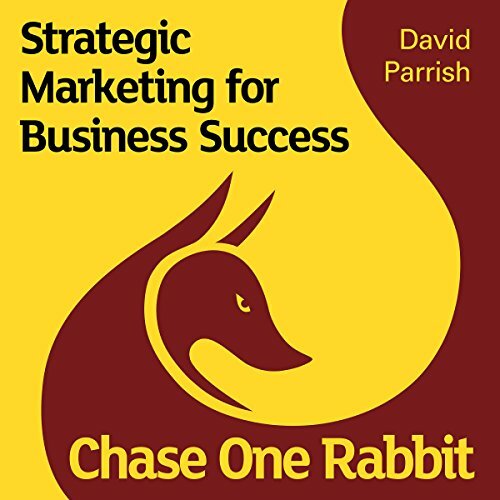 Showing results by narrator "David Parrish"
Chase One Rabbit is about focused marketing. It's about understanding your business, to create strategies that help you sell it to best effect. It combines inspirational stories and practical techniques, giving creative entrepreneurs the tools to make their businesses even more successful by using strategic marketing. Successful creative enterprises integrate creativity and business. T-Shirts and Suits offers an approach which brings together both creative passion and business best practice. 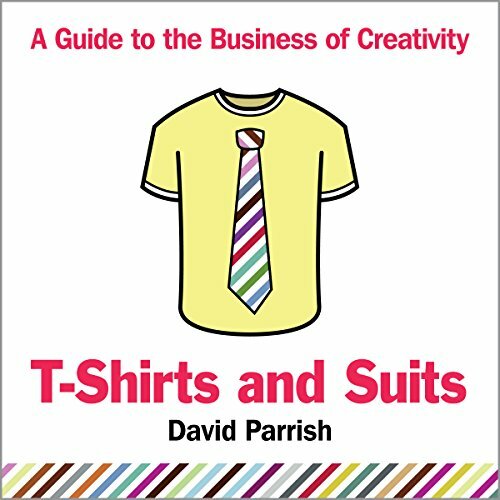 Written in an engaging and jargon-free style, the book offers inspiration and appropriate advice for all those involved in running or setting up a creative business. Marketing, intellectual property, finance, competition, leadership - and more - are included in this guide.